They named the bird Harriet for Forest’s mother, because the grouse walked quickly and with intention, as his mother did. 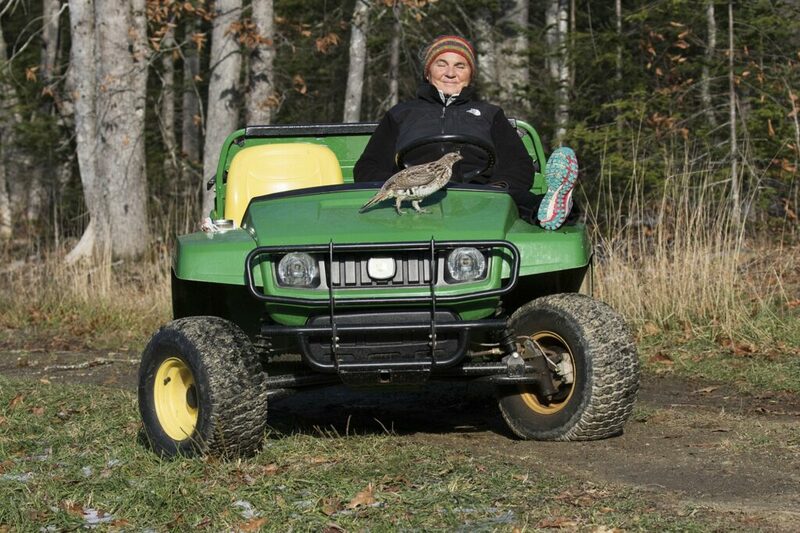 The Harts never fed the grouse, but, to their delight, it kept coming back around – jumping up on a tree branch near them or the ATV beside them, if not right on them. The bird even acquiesced to an hourslong photo shoot with Forest Hart, a wildlife artist. 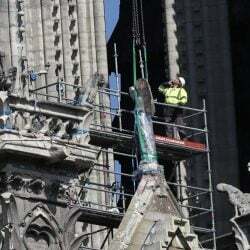 Then after nearly four months, without warning, the bird was gone. Now, the Harts are left wondering why it was drawn to them and what became of their feathered friend. 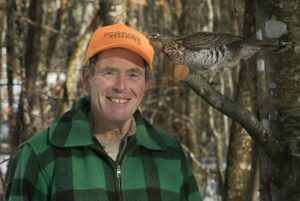 And they’re not the only Mainers who in recent years have witnessed what’s known as a tame grouse, a phenomenon that makes for unforgettable wildlife stories but puzzles scientists. 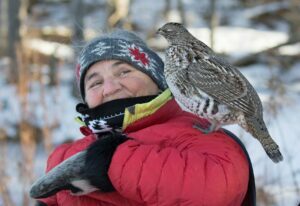 The only distinct difference in the tame-grouse tales is that, in some instances, the birds appeared to want to befriend the people, while in other cases, the ruffed grouse acted more territorial, more threatening – however ornery a small puff of feathers just 17 inches tall can be. There are videos of tame grouse on the internet, but experts say it’s not commonplace. 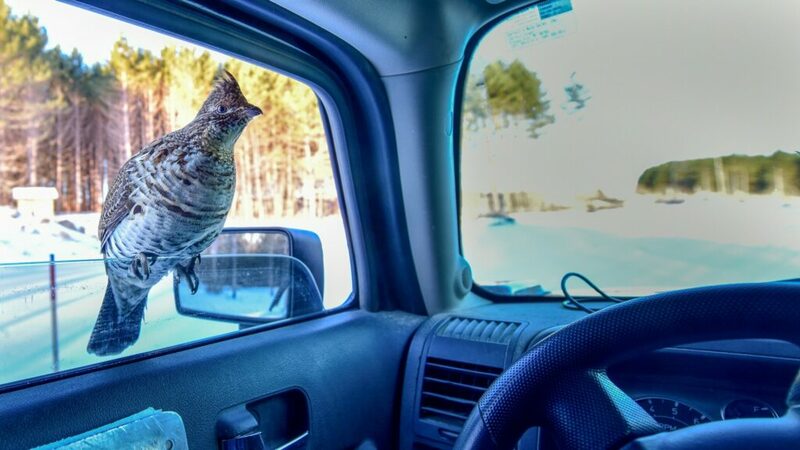 In his 11 years working as the state’s migratory and upland game bird biologist, Kelsey Sullivan has heard only five such stories of ruffed grouse – all secondhand. 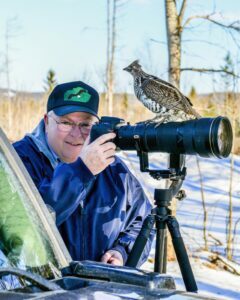 Wells at the Boreal Songbird Initiative said he has only heard of a half-dozen such accounts – and he’s studied grouse since he did his master’s thesis on the bird in the early 1990s. 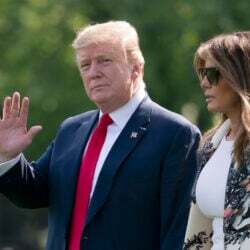 Ruffed grouse are among the smallest of the 10 species of grouse in North America, but they are the most widely dispersed game bird on the continent, according to the Department of Inland Fisheries and Wildlife. 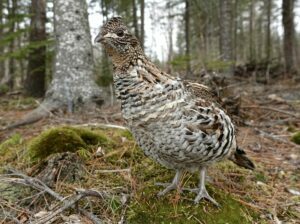 State biologists do not have a population estimate for ruffed grouse. 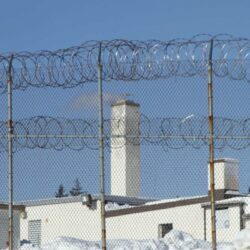 But Inland Fisheries and Wildlife reports that more than 27,700 square miles of Maine’s 35,300 square miles is made up of forestland that is ideal grouse habitat. In these swaths of woodland, individual birds have a home range of about 30 acres. The first one came in 2013 for two months, and he could get down on one knee and pat it. “It followed me around like a dog,” he said.